Recognizing God’s Spirit in each other would be a wonderful way of looking beyond appearances and seeing our unity. “The Spirit within me salutes the Spirit in you”. This is one of the meanings for the word Namaste, an ancient Sanskrit greeting. 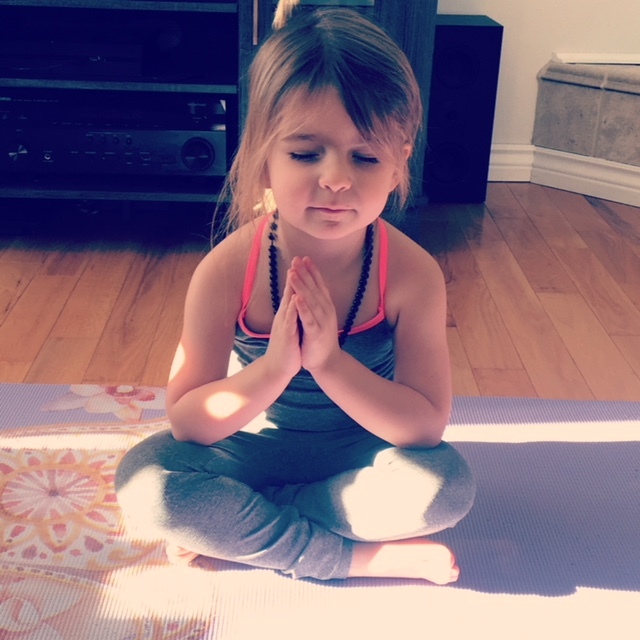 Here is one of my great-granddaughters (four years young in this photo) in the Namaste pose which she enjoys very much. Happy Sunday. This entry was tagged Children, Namaste, peace, poses, Sanskrit, scripture, Spirit, Sunday, unity. Bookmark the permalink.